The Stonewall Resort 2018 Crop is FULL! 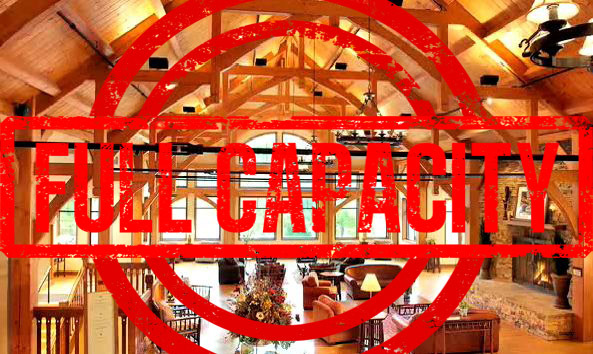 The Stonewall Resort 2018 Crop is officially full! But no worries....if you didn't reserve your spot with a payment, you can still get on my waiting list! There are always cancellations. I will do my very best to accommodate everyone, but really can't exceed our limit in order to ensure everyone's ultimate comfort! Let me know if you would like to be added to the waiting list! 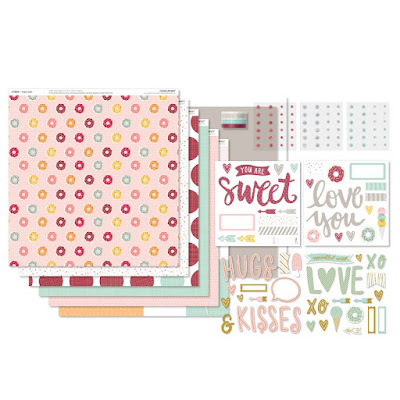 Sugar Rush WYW Scrapbooking Kit! This month my club girls will be creating with the Sugar Rush kit! And with your scraps you will be able to create 9 cards (3 each of 3 designs)! I love these cards in person!! Even if you can't join my club, you can easily create these projects at home! Simply order the Sugar Rush WYW kit by clicking here. 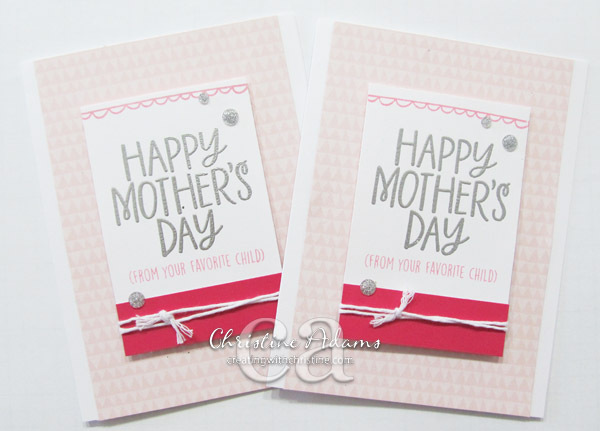 Mother's Day Workshop Your Way Card Kit! 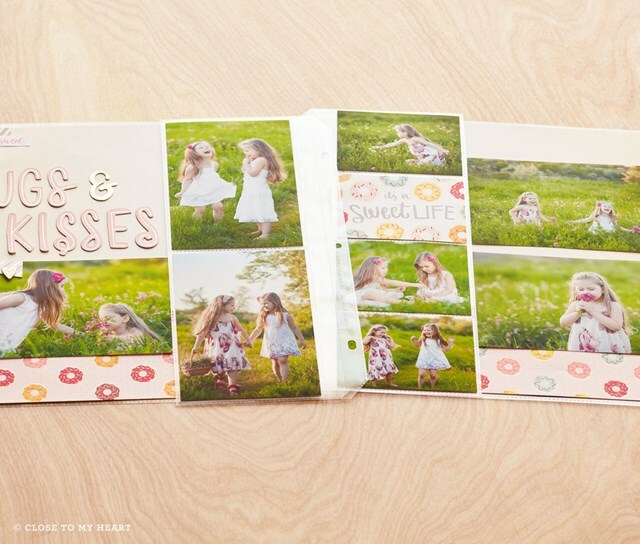 This month my club girls will be working on the Mother's Day Workshop Your Way Card Kit! 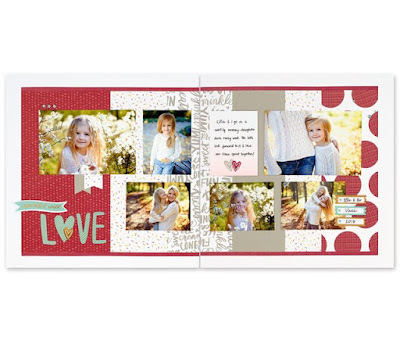 The kit includes paper, cards/envelopes, twine, gems, and an exclusive stamp set along with instructions to cut, create, and assemble 12 cards! You can create 6 cards like these. I used silver embossing powder rather than Slate ink to add more sparkle and shine. You can also make 6 cards like this - thank you cards! Notice one has pink paper and one has grey. You choose which side of the paper you want to use! But wait, there's more! What if you don't want 6 Mother's Day cards? I used the same card pieces with a different stamp set! Try using the Sugar Rush Cardmaking stamp set and thin cuts! (They are on SALE this month!) 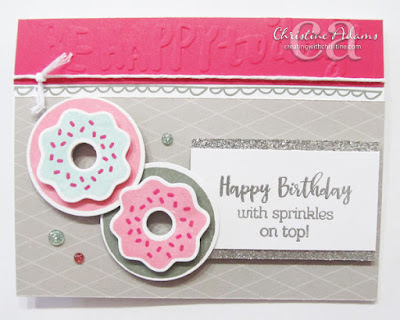 I also used our Happy Thoughts embossing folder to emboss the white background, and silver glitter paper to mat it. Here is the same stamp set/thin cut bundle used on the second card design. Notice the "Be Happy Today" embossed on top from the Happy Thoughts embossing folder. 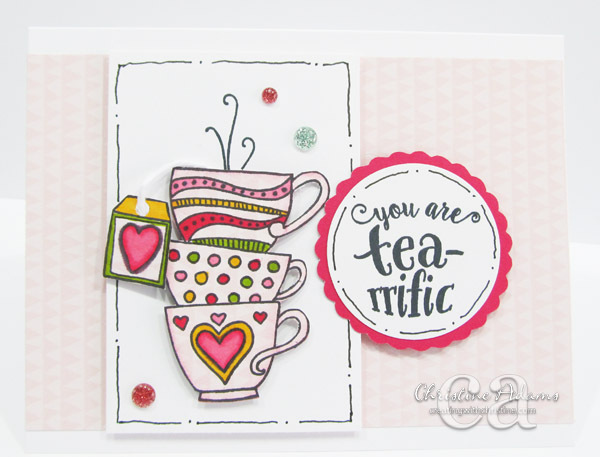 And just because I couldn't resist, I used our stamp of the month - Tea-rrific - on a couple of cards as well. Here is the first! I used our journaling pen to doodle the borders, and our ShinHan TouchTwin markers to color in the tea cups! 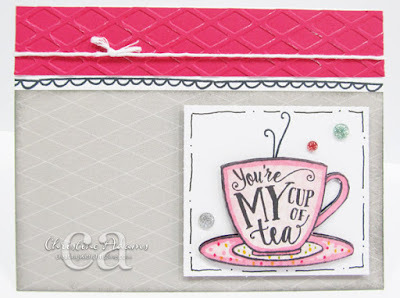 And the second I used a retired embossing folder that resembles the pattern on the paper, and again markers to shade the tea cup and the journaling pen to doodle a border. So you can see how versatile these card kits are! Not only can you create the adorable cards already designed for you, you can use the same pattern with different stamps to create something completely different! I love these cards! All of these cards! Want to join my club? Too far away? 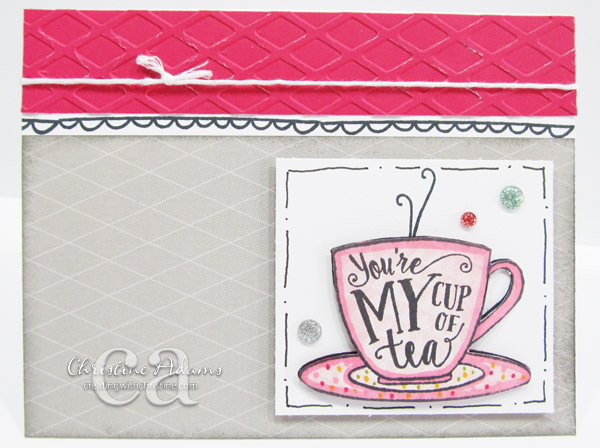 Simply order a kit and the stamps to create these on your own! Save 25% on all Thin Cuts! 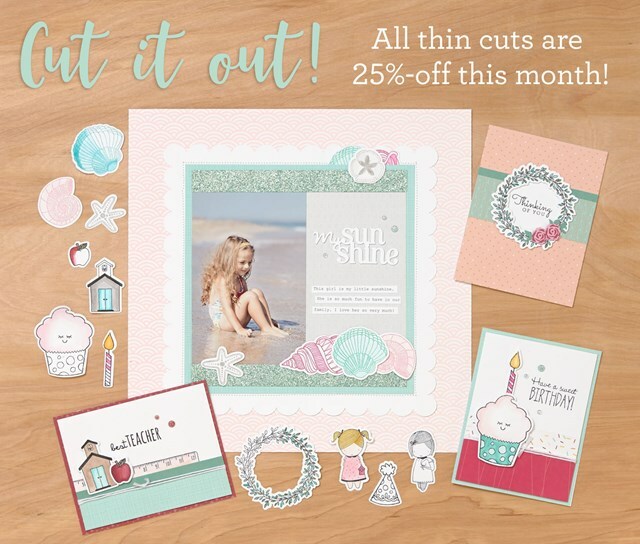 Thin Cuts give you a fast and easy way to cut all kinds of shapes for your crafting, and this month they are all available at 25%-off! Choose from titles, sentiments, and a wide variety of shapes to stamp on, so you can get precise, dimensional shapes in no time! Be sure to get your favorites while supplies last!